User Tracker Count: 109 times. This was good I guess I was only nine years old so I wasnt very fasanitated expect when I got to pet a girraffe. My safari consisted of 3 animal interactions. 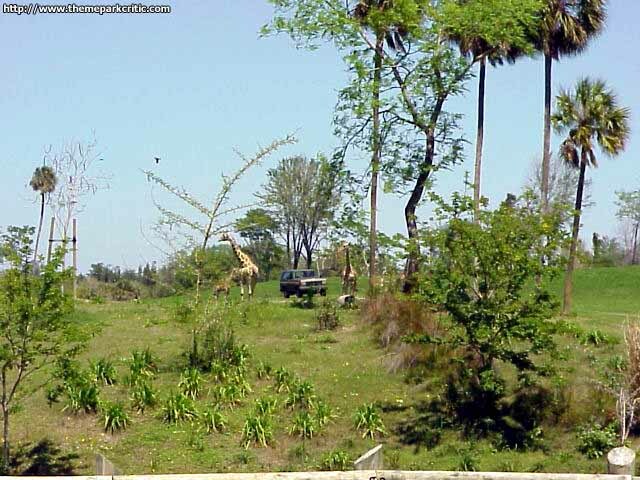 We fed honeydew to an eland, fish to certain kind of bird that I cant remember, and the grand finale giraffe. 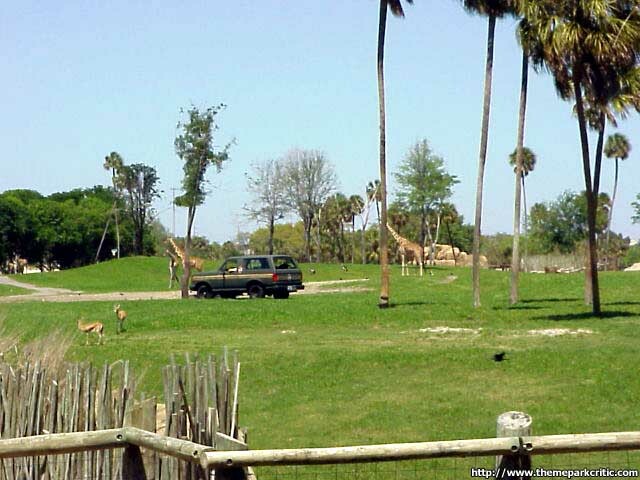 This is a nice safari with plenty of time to ask questions and get pictures, but was mainly a giraffe interaction where you get to feed the giraffe. I encourage doing it if you are headed to BGT, but dont get to hyped about it. PRETTY GOOD! I was young then but from what I remember it was good. I liked this tour--it was well worth the money! You get to feed animals and if you lucky, they will eat right out of your hands. If youre at Busch Gardens do not miss it! This was well worth the extra charge. You get to see all of the animals up close, and feed them. It is so cool. Sergenti Safari is a guided tour. It is fun, rerideable, it has a large capacity, and a long duration. Worth the extra cost. I went with the Busch Gardens camp and I promise this is the closest you will ever get to exotic animals. The highlight is feeding the giraffes. you might even get a big, wet kiss. the ride is great because you feel like you are in a completely different country! cOOL!!!!!!!!!!!!!!!!!!!!!!! !i WAS KISSED BY A GRIAFFE.